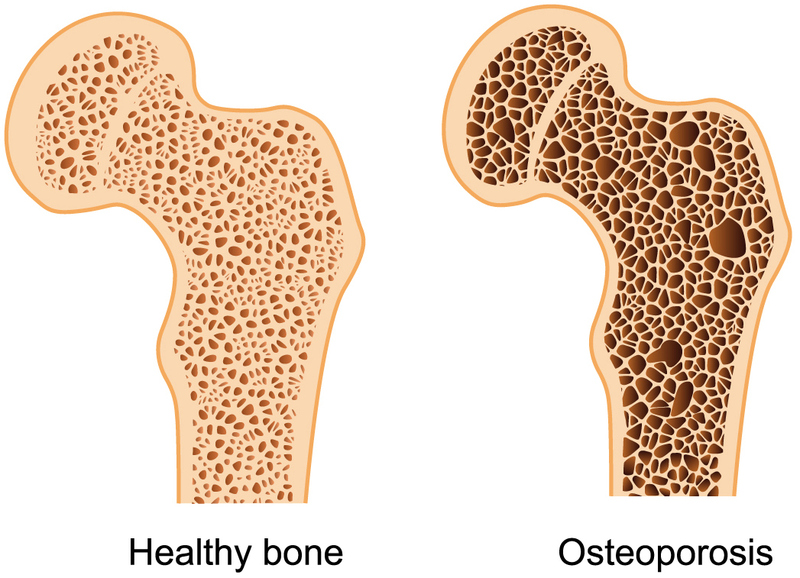 $32.99 One Month Supply with FREE Shipping Select "Buy Now"
$29.99 Subscribe & Save with FREE Shipping Select "Subscribe"
Description: Most calcium products may slow bone loss. 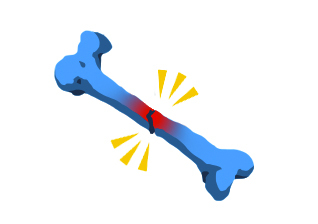 Bone Evolution is clinically proven to support bone growth. 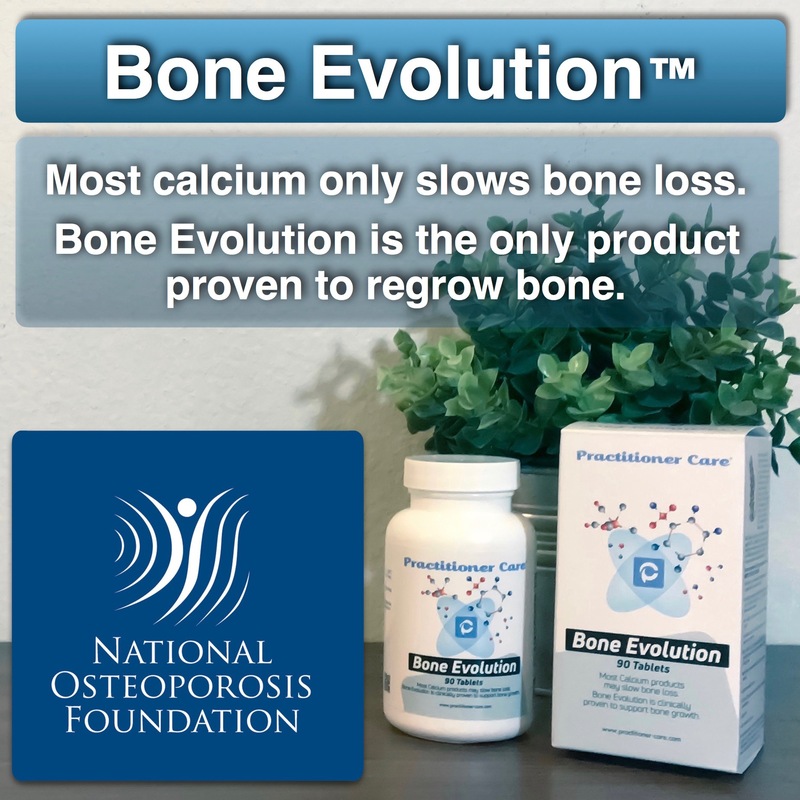 Get a personal message from Bone Evolution’s creator and nutritional biochemist, Scott Bukow. 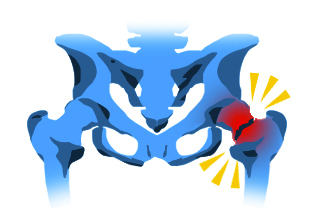 Learn how to defeat osteoporosis without drugs or surgery and why other companies don’t have clinical trials.